Federal laws establish driving guidelines which motor coach companies must adhere to. The guidelines, referred to as Hours of Service, allow motor coach drivers 10 hours of driving within a 24 hour period. For typical day trips this law works well as most groups can travel to and from their destination inside of the 10 hour driving rule. However, if the destination is a great distance then multiple drivers must be used to comply with the law. 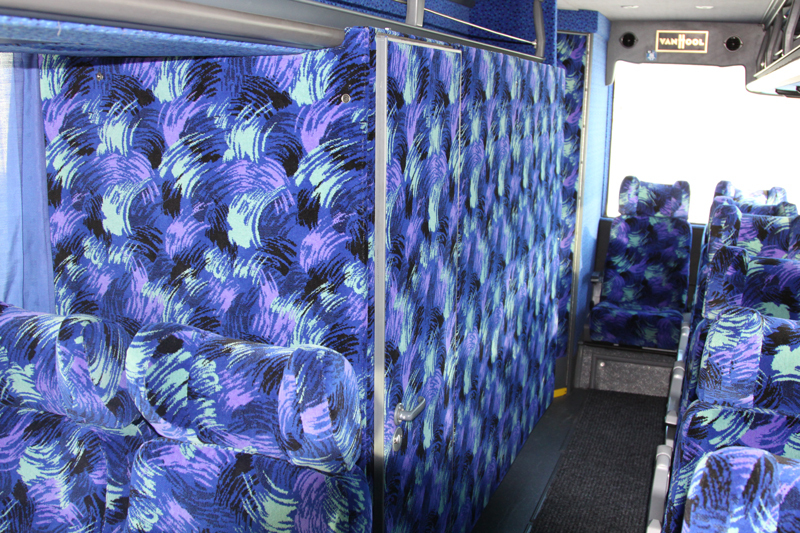 There are two methods typically used by coach companies to address the needs of groups that travel long distance. The first method is referred to as relays. The first driver starts the trip and then drives approximately 10 hours. The next driver then takes over and drives another 10 hours. The relay of drivers continues until the destination is reached. 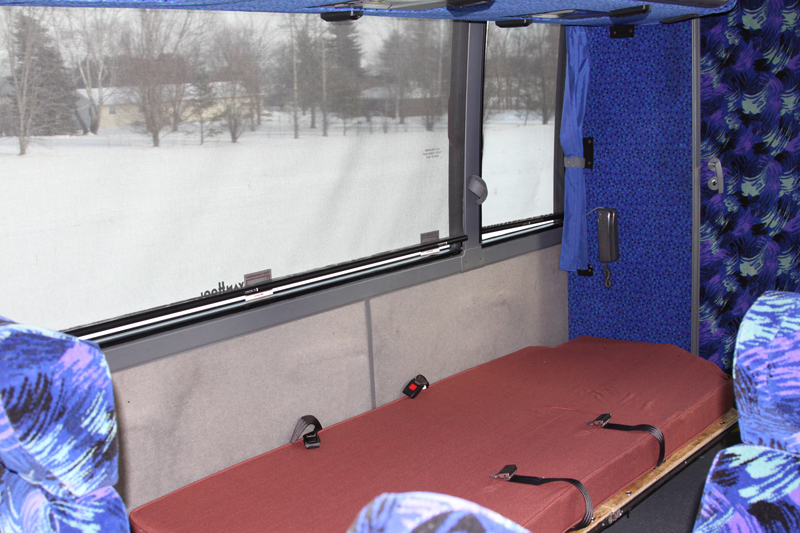 The second method involves co-drivers that stay with the coach for the entire trip. 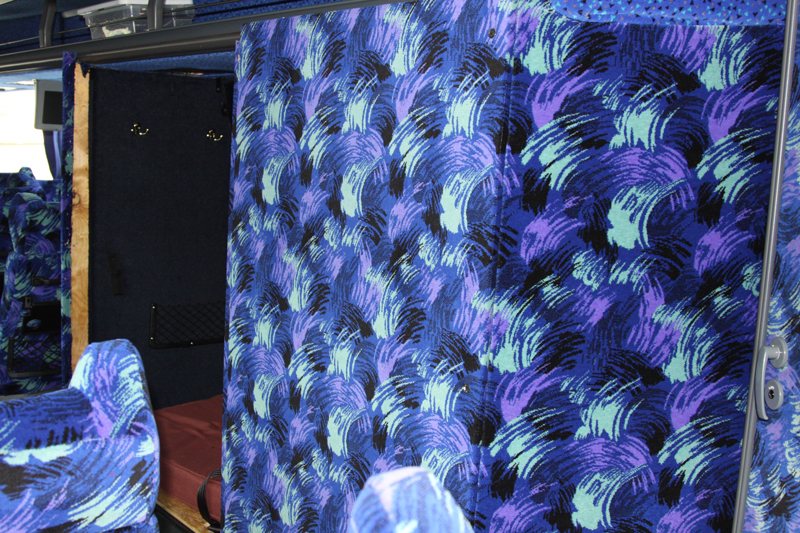 Each driver will drive for four hour periods (as required by federal law) and then have a four hour rest period in a sleeper berth that must be available inside the coach. The sleeper berth must meet all the requirements established by the federal government. Our stellar safety record is proof that we will not compromise the safety of our passengers. 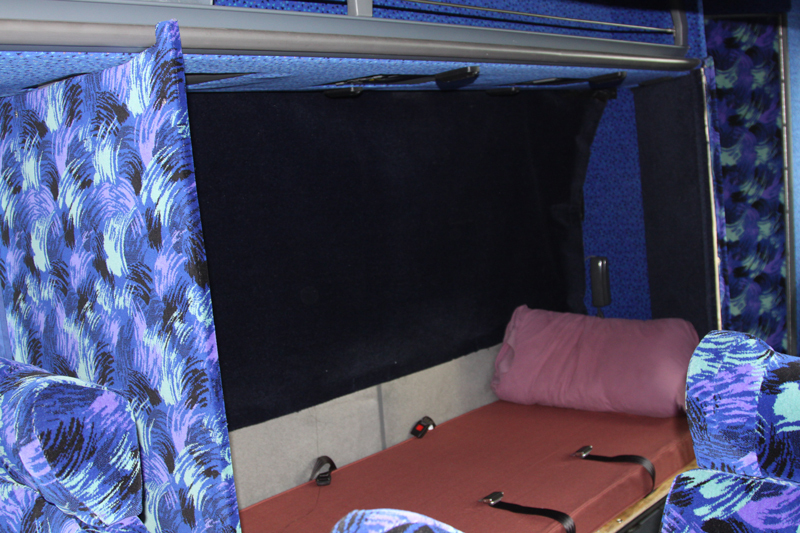 With that in mind, we believe the only safe way to address long distance travel that requires multiple drivers is to build a sleeper berth inside the coach and have two drivers split the driving duties. There are two simple reasons why this method is substantially safer than running relays. The first reason involves circadian rhythms. There are proven times when the human body needs to rest. Those times are predictable. If a driver is required to drive during those time periods it is predictable that they will experience fatigue. Since the greatest number of accidents with commercial vehicles in the U.S. involves fatigue as a factor, it follows that every effort should be made to avoid driving while fatigued. Therefore, the best method to address fatigue for long distance travel is to have two drivers available that can split the driving duties. By resting for four hours and then driving for four hours, the drivers are never subjected to excessively long hours of driving at times when their circadian rhythms want them to be sleeping. Most importantly, if a driver is too fatigued to drive then the driver can ask for assistance from the co-driver. This isn’t possible when using relays – if the driver is fatigued they must press on because there is no relief driver to assist them. The second reason why we use co-drivers for long distance travel is obvious: if one driver becomes ill the other driver can continue on. Illnesses while traveling sometimes cannot be avoided. For long distance travel it makes sense to have co-drivers with the group for the duration of the trip. If there is only one driver onboard the coach and they are driving while ill, that is not a safe way to operate a motor coach. 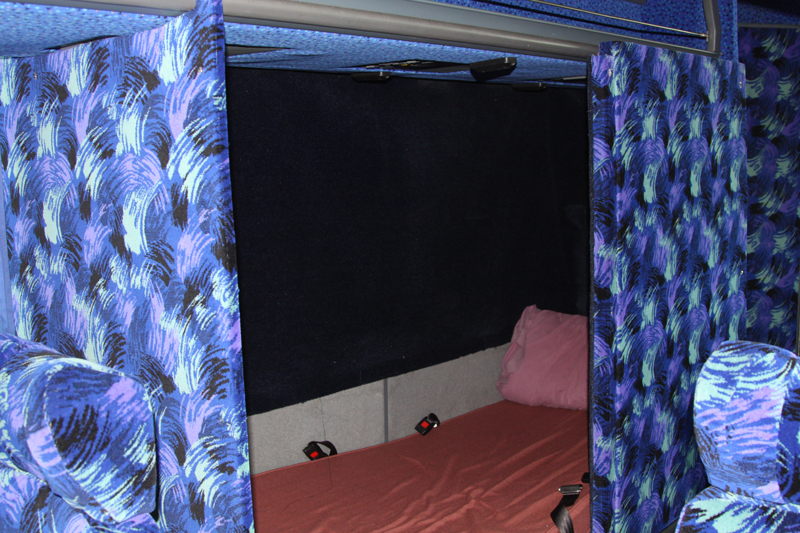 In terms of safety, when it comes to long distance travel on a motor coach, the only safe way to complete the journey is with co-drivers and a legal sleeper berth on board the motor coach. 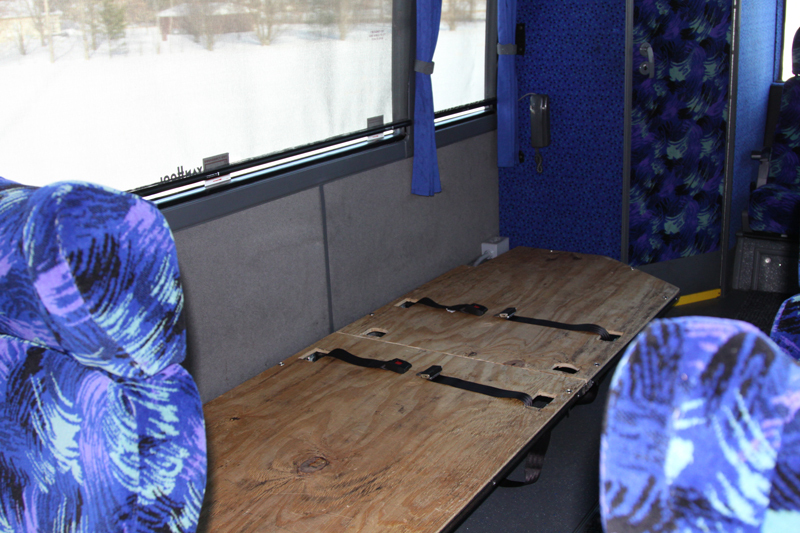 No company in the motor coach industry goes to the lengths we do to ensure the safety of their passengers. 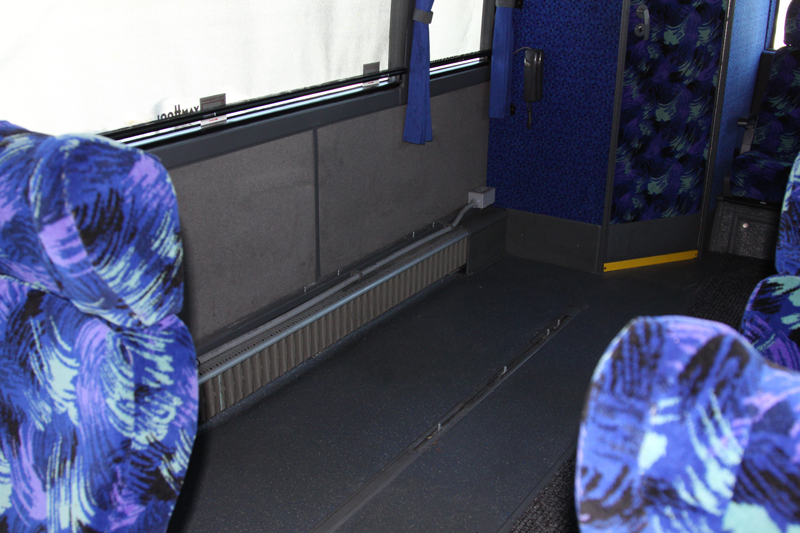 When it comes to installing sleeper berths in motor coaches, we have set the standard by which other companies must comply.